Nathan comes from Baildon and has previous experience with the junior teams at Leeds United and Blackburn Rovers. His favourite players are Alexis Sanchez and Kyle Walker and his favourite team is Manchester United. He wants to eventually be a pro player playing first team football. 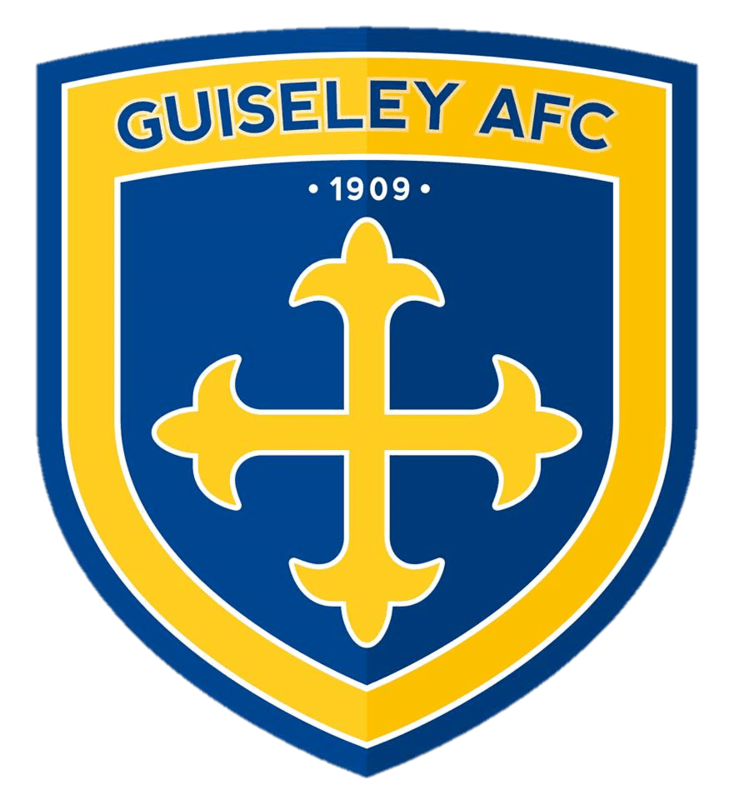 He signed first team forms with Guiseley on 22nd September 2018 and was an unused substitute later that day in the FA Cup game at Staveley Miners Welfare.